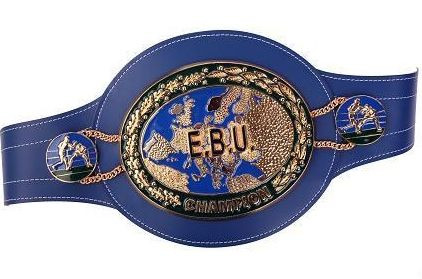 Kubrat Pulev have relinquished the EBU heavyweight title to concentrate on his fight against Tony Thompson on August 24 in Schwerin and on his world title ambitions. There was to have been purse bids tomorrow in Rome for Pulev vs Dereck Chisora but is now of course off. Stepping in as co-challenger is no other than Sauerland´s latest signing: undefeated Russian Denis Boytsov. There is no date set yet for purse bids but lets keep in mind this fight feature Sauerland Event vs Frank Warren Promotions and there’s a lot at stake in this matchup.